This the article that I mentioned was bumped from the magazine because of Billy Graham’s death, and then leapfrogged by my later article on Richard Wurmbrand. But Thérèse would have loved that. She was self-effacing to the point of being completely self-negating. Her ‘little way’, as she called her philosophy, was about denying every self-focussed impulse, however justified it seemed, and instead living a life of sacrificial love for others, to the greater glory of God. I found the story of Thérèse of Lisieux challenging. The first challenge was learning how to spell her name, of course. But more seriously, her absolute denial of self makes you question your own ‘reasonable’ level of selfishness. When she was dying of a painful illness, those who didn’t know her well thought that she couldn’t be seriously unwell, because she was so uncomplaining. I am not that uncomplaining, to put it mildly. I didn’t agree with Thérèse on everything. I think she took self-negation too far, to the extent that she thought it might be wrong for her to enjoy the beauty of God’s creation (specifically the scent of flowers). But there is undeniably something to strive towards in her determination “to appear happy, and especially to be so”, despite the worst of personal circumstances. You can get a copy of Christianity magazine for free, but if you subscribe at the moment you get the first year at half price (making it less than twenty quid for the whole year), and you’ll be entered into a draw to win £200-worth of Christian books! Church ministers? Bunch of slackers! I’ve just done a blog post for Premier Christianity about why church ministers have the easiest job in the world. Before you start fuming, I should say that it’s not an entirely serious argument, to put it mildly. It was commissioned because it’s Thank Your Vicar Week. So if you have a vicar (/pastor/minister) why don’t you give the article a read and then maybe send them a nice email? Although I can’t promise they will have time to read it. This blog post is simply going to direct you to another blog post, on Premier Christianity‘s website. But no, I’m not being lazy, because I wrote that post too. The compassionate embrace includes everyone, from Olympic athletes to drug dealers, from top politicians to favela kids. My Ten-Minute Guide to Julian of Norwich (the medieval mystic) is available in the July edition of Premier Christianity magazine, available at larger newsagents and online. 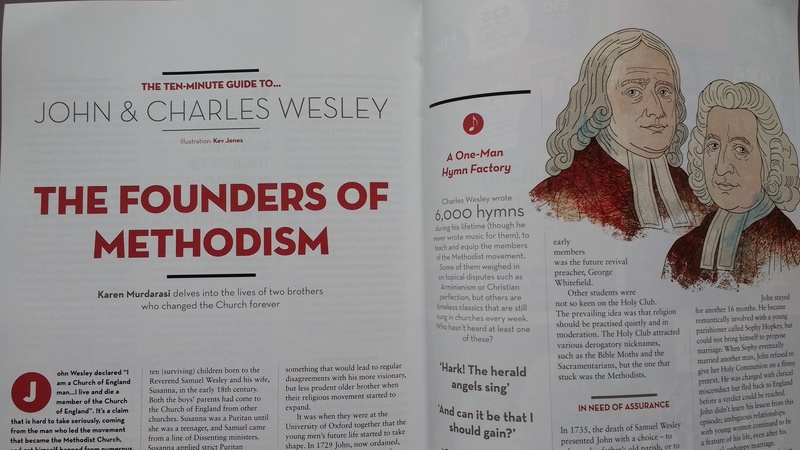 Christianity Magazine is usually a good read, even when it doesn’t feature my wonderful work, and I would recommend it. 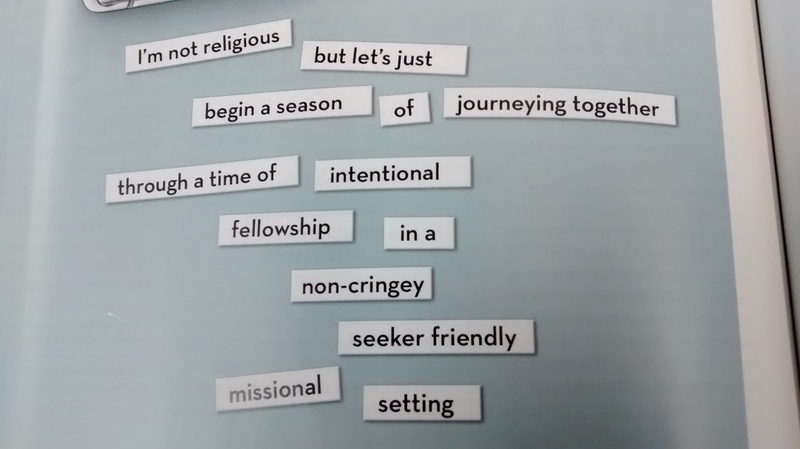 Below is a graphic from their article on Christian jargon, also in the July edition. It made me laugh, and I hope it does you, too.